The living room is wonderfully inviting, with comfortable seating incorporating a fold out occasional bed and co-ordinated scatter cushions. The bedrooms, include plush headboards and co-ordinated curtains. The modern stylish kitchen has high gloss doors with led plinth lights and under unit lighting with many integrated appliances. Located near the A1, between Morpeth and Alnwick, is the perfect place to buy a holiday home, luxury lodge or simply to spend a peaceful time relaxing amongst the sumptuous surroundings of this 25 acre park. Famous for its castles, the area attracts thousands of visitors each year, who are all keen to see Alnwick Castle which was made famous in the Harry Potter films, and Bamburgh Castle, which is without doubt one of the most impressive castles in the UK. Then of course there is Hadrian`s Wall, a remarkable Roman monument and now a world heritage site. The region also offers stunning landscapes which can easily be explored on foot or on a bike. The national park is home to a rich display of wildlife, whilst the expansive coastline provides a unique opportunity to view some of the UK`s rarest birdlife. You should also make time to visit the beautiful gardens and impressive country houses in the area, and be sure not to miss the historic churches and the picturesque towns and villages. If you enjoy shopping take a trip into Newcastle or visit the Metro Centre, where you will find all of your favourite high street shops. For those who enjoy a round of golf, you will be delighted to know there is an 18 hole championship golf course at Burgham Park and Leisure Club which is less than 500 metres from the park. Its superb restaurant is sure to entice even the most discerning diners. With an on-site manager, this is a safe and secure park which has the added attraction of remote control electric gates and CCTV for extra peace of mind. A £100,000 was recently spent on a BRAND NEW children`s play area which represents just one of the investments made at this park over the last few years. 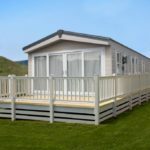 With a range of new or used holiday homes, static caravans and luxury lodges for sale, we are sure you will have something to suit your budget and taste. 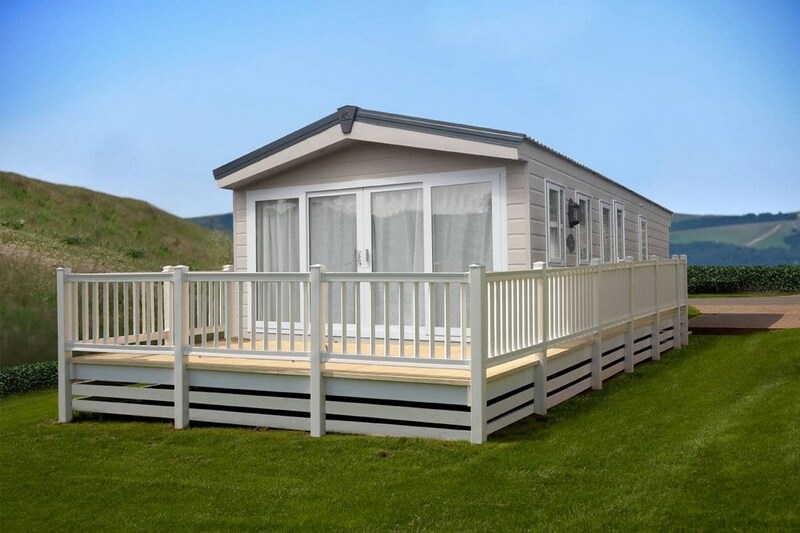 For a family holiday home in Northumberland, you couldn`t ask for a better location than Bockenfield Country park.